﻿TipografiaRamis is a solo enterprise of Ramiz Guseynov. Ramiz Guseynov is an American designer, born and educated in Russia. In 1991 he moved from Moscow to Chicago as already accomplished and highly regarded graphic designer. In the US he has spent over 20 years working for various design studios and Fortune 500 corporations. After a long career in print design, he was able to realize his dream of dedicating himself completely to his longtime passion of typeface design. 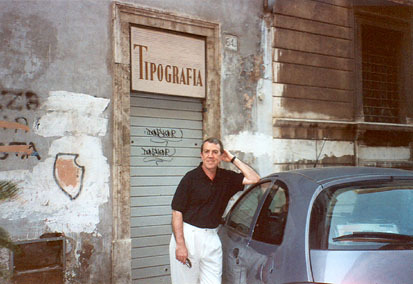 In 2004 he established the TipografiaRamis font foundry to create and market* his digital fonts.